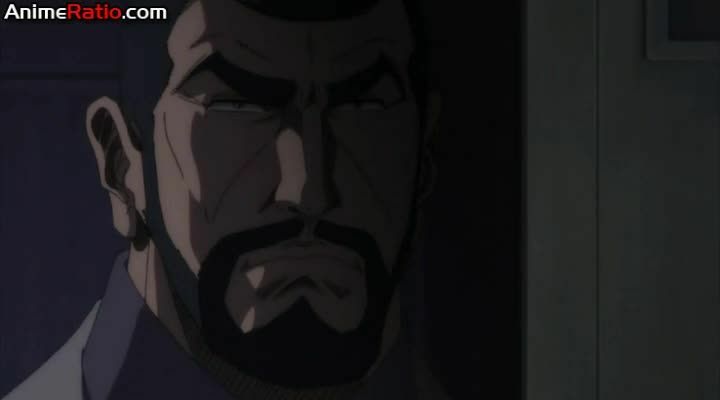 Stream anime episodes online for free, Watch Golgo 13 Episode 21 English version online and free episodes. Anime Episode guide, Chapter Golgo 13 Episode 21 English dubbed Garimpeiro Golgo is hired by a man from the rural part of Brazil, seeking revenge on a man named Falcon a leader of the Garimpeiro and his minions for the death of his family and the Brazilian Military Police for letting it slide. He performs this task by hijacking a plane and asking three million in ransom to lure the Garimpiero and the police into chasing him by jumping down to the amazon.